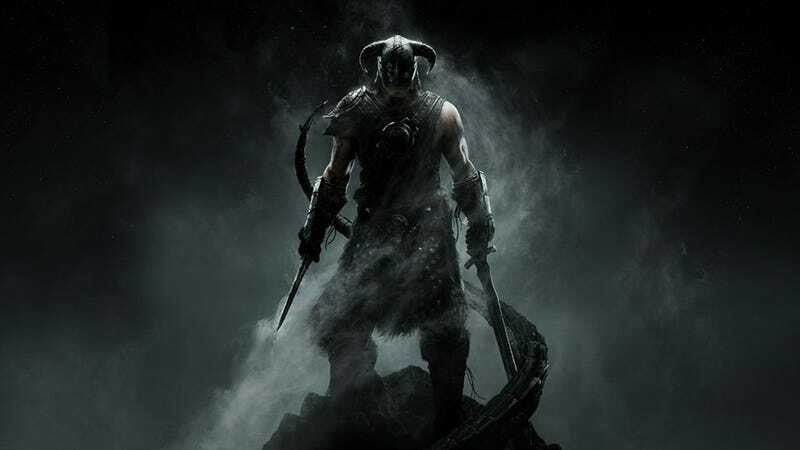 Skyrim's Creation Kit is "Nearly Ready"
I'm done with Skyrim. I've seen enough and done enough of what came with it to satisfy me, so I've put it down. I haven't put it away, though, because I know the game's creation kit is coming soon. Very soon, if Bethesda are to be believed. In an update on the company's site, we're told that both the game's Creation Kit and the Steam Workshop integration are "nearly ready", with a public release of both due for "the end of the month". Fixed issue where killing guards in Cidhna Mine woud block progression for "No One Escapes Cidhna Mine"